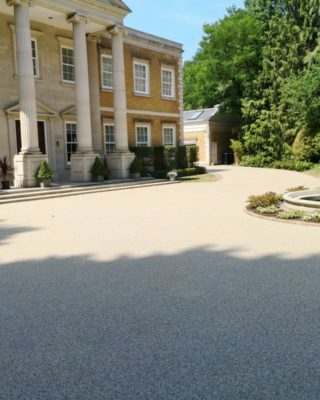 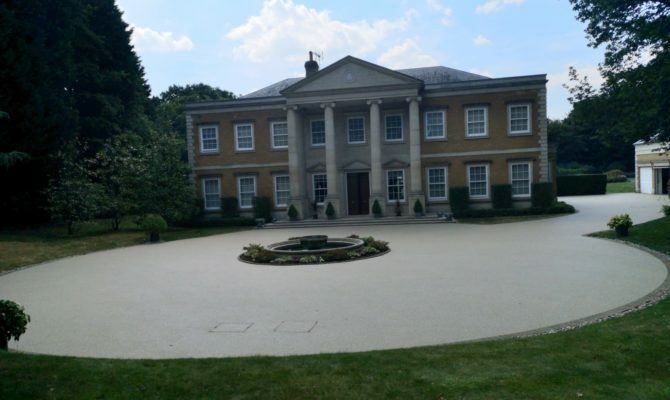 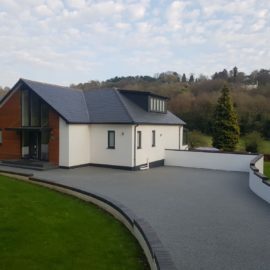 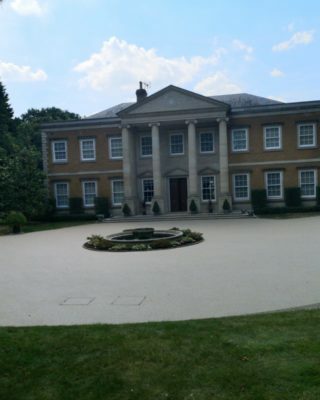 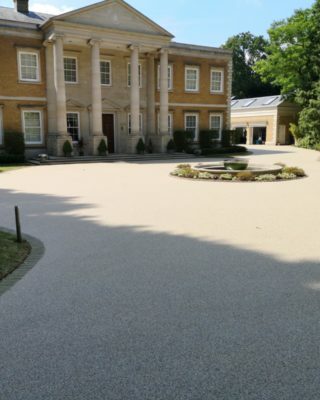 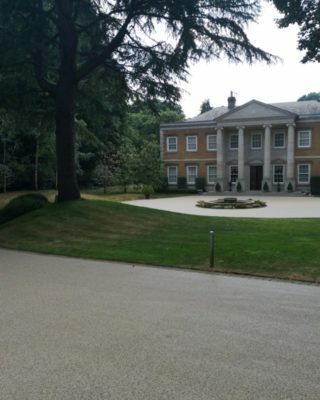 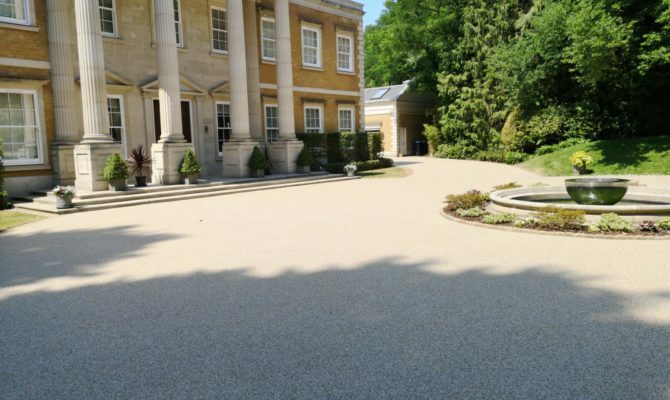 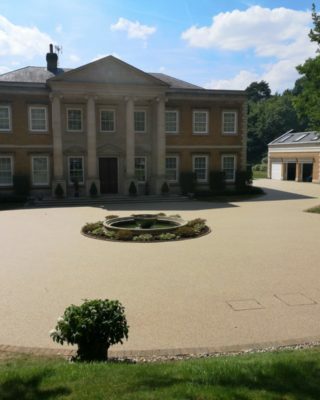 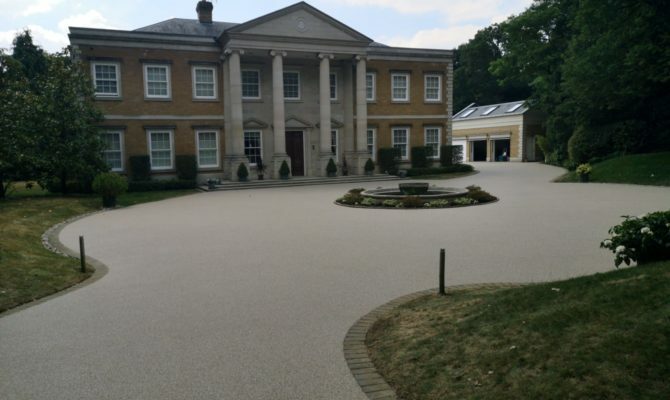 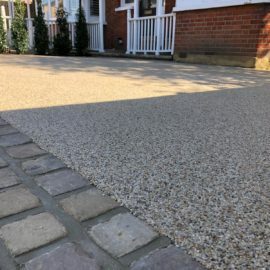 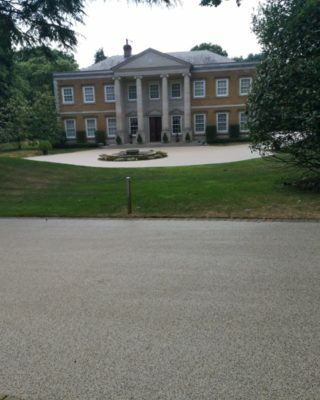 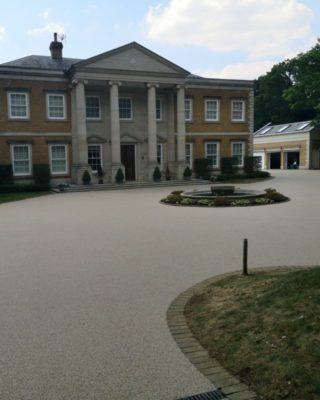 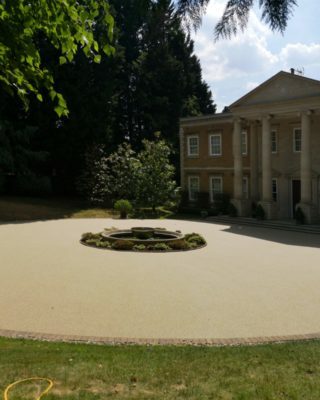 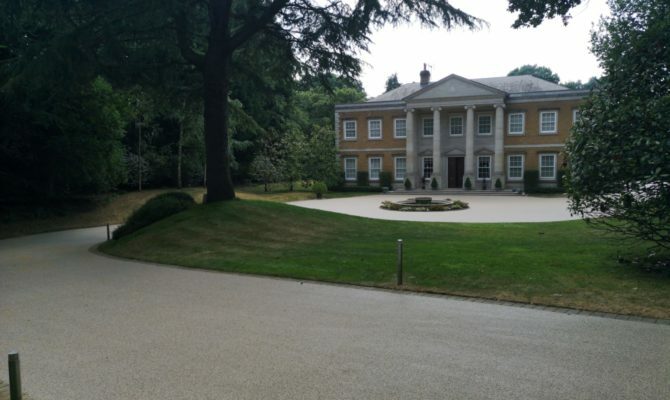 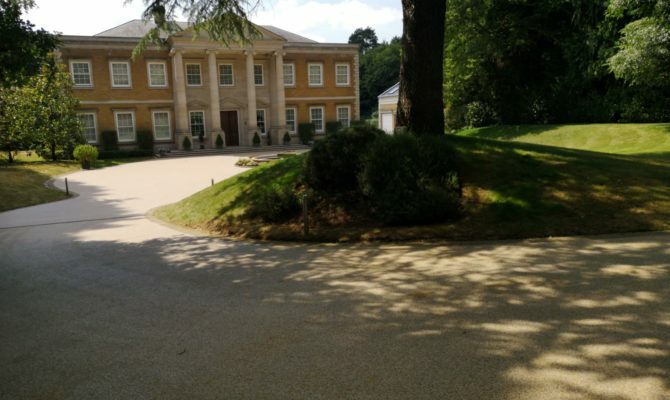 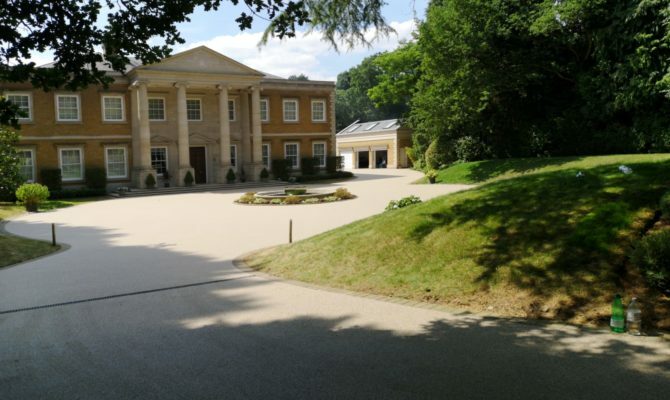 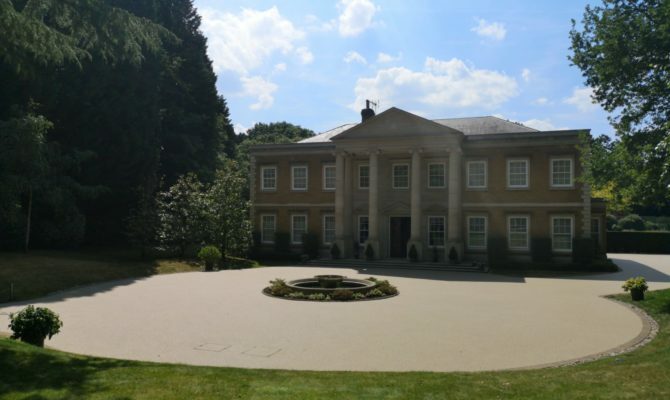 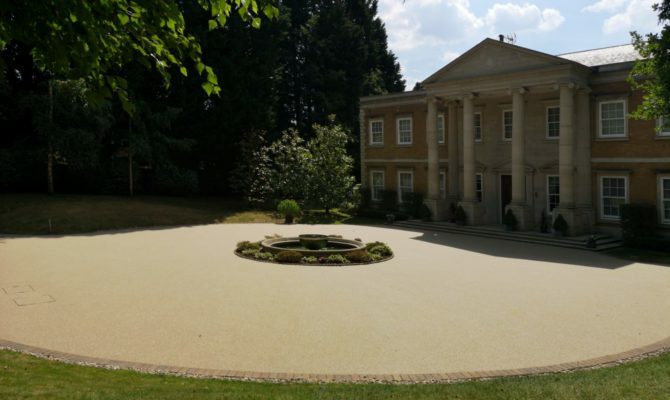 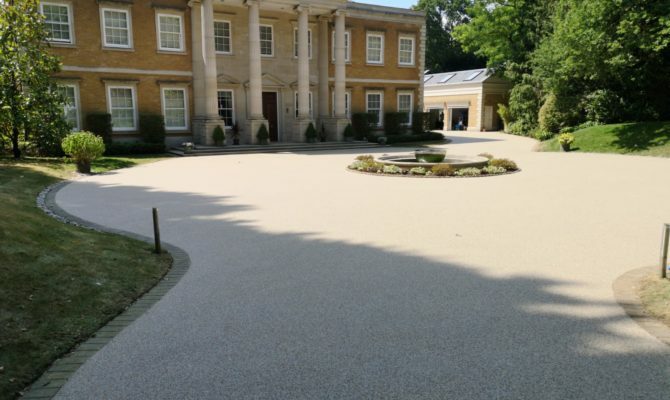 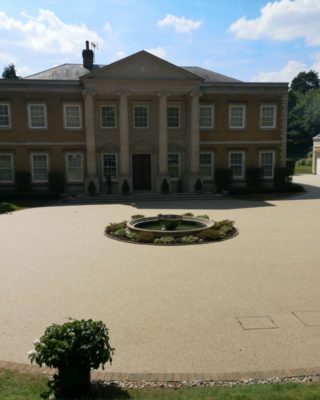 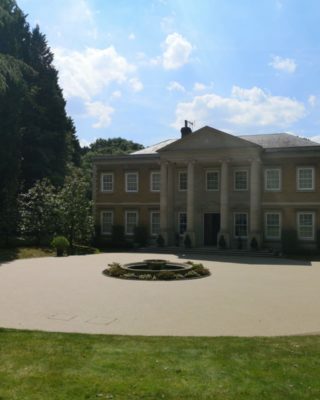 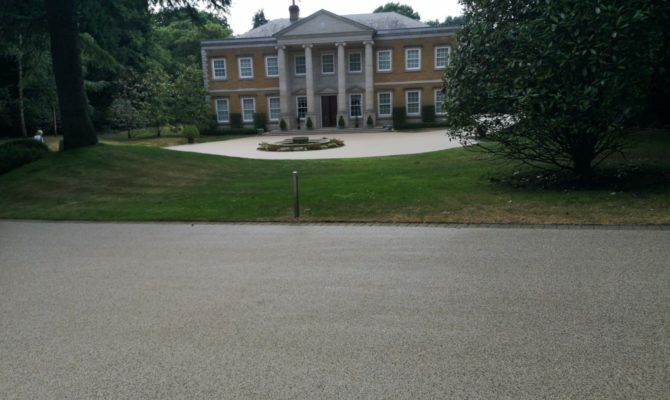 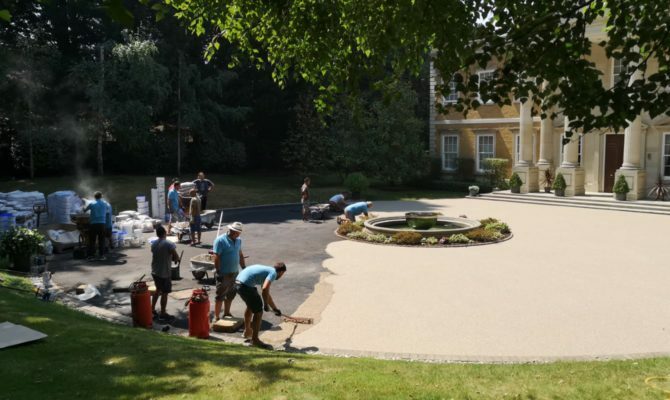 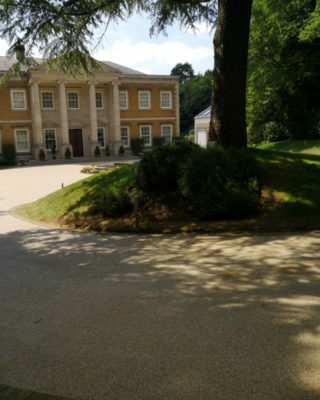 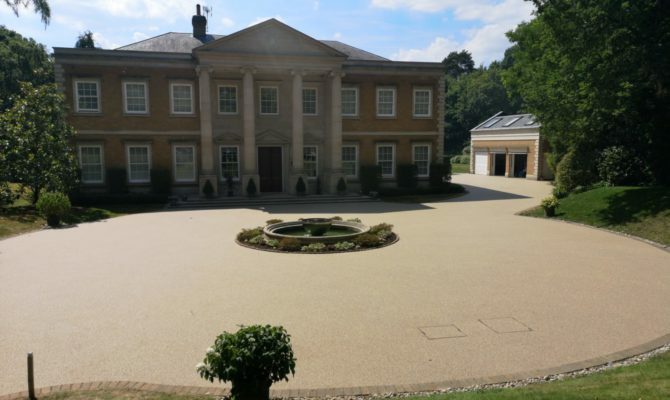 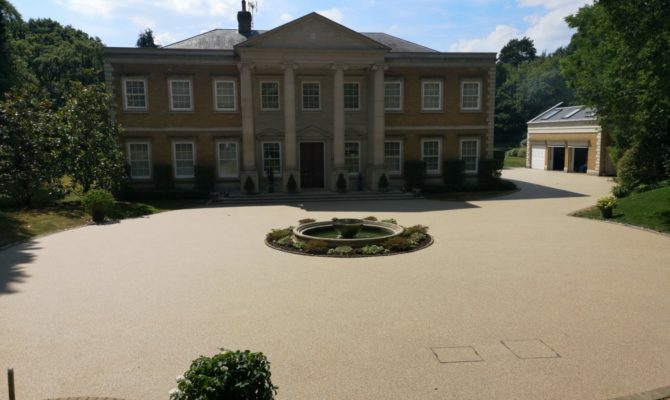 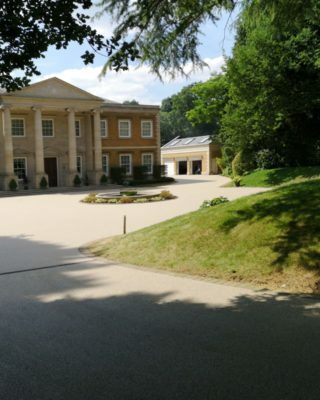 TTS Surfacing Limited completed another stunning White Marble Resin Driveway that we recently carried out in Virginia Water, Surrey. 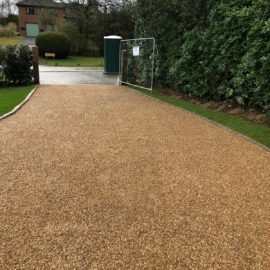 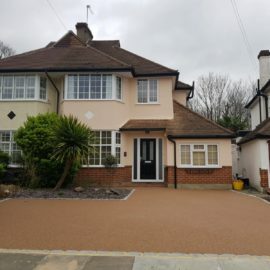 Break out and remove existing resin bound surface. 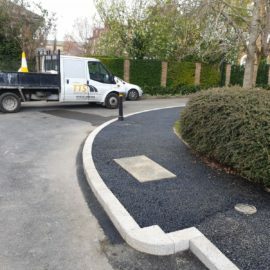 Supply and install 5 no. 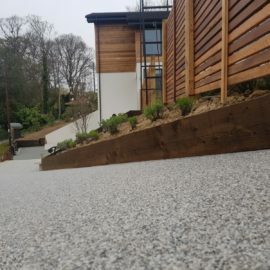 acco drainage channels to replace damaged channels and connect to existing rainwater drainage system. 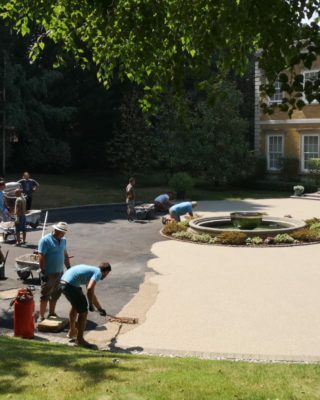 Supply and lay 30 tons of 6mm wearing course macadam as regulation to remove water standing issues around roundabout.